Reliance Games, a leading publisher and developer of mobile games has announced partnership with Indian Premier League’s newest cricket team Gujarat Lions. With this partnership, Reliance Games becomes the Official Gaming Partner of the Rajkot based team, led by ace batsman Suresh Raina. 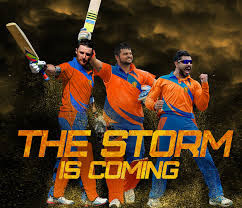 The games will allow players to customize their team, engage with their favorite T20 stars - Suresh Raina, Brendon McCullum, Aaron Finch and other champion cricketers in the Gujarat team by playing with their favorite superstars in the game. 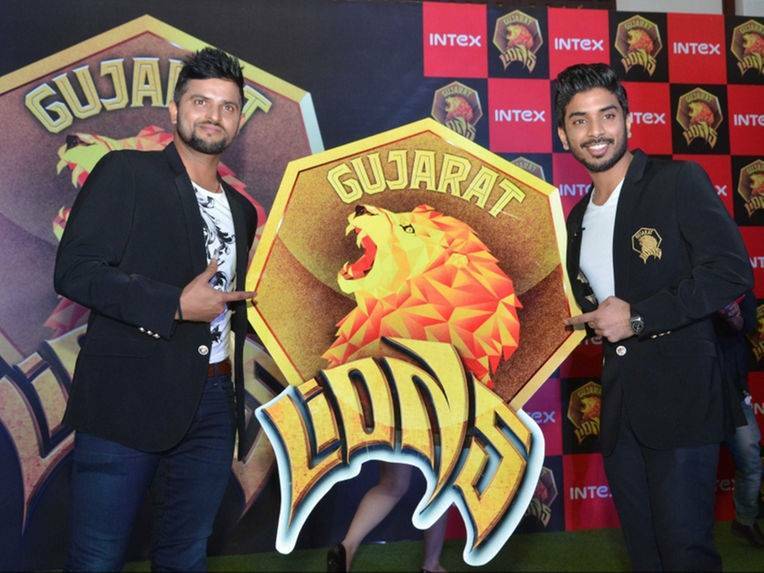 “The Gujarat Lions team is making waves this IPL and fans now have the perfect opportunity to engage and play with their favorite stars. The game will bring to life player management, cricket action and an immersive 3D gameplay experience,” Amit Khanduja, CEO, Reliance Entertainment-Digital. Reliance Games’ has developed top chart cricket games in the past for tournaments like ICC World Cup, T20 World Cup, and Champions Trophy etc. Besides team management based game play, Reliance is also set to launch a series of exciting cricket themed games covering genres like casual, puzzle and real action for this IPL season. Customers can download these games from App Store & Google Play free of cost. Vineet Singh, VAS Head, Intex Technolgies (India) Ltd. said, “We are delighted to announce Reliance Games as our official gaming partner. Reliance Games has an incredible team with some amazing ideas for games for the Gujarat team. Being the latest entrant this IPL season we aim to enthuse our fans by giving them a larger than life cricketing experience with a multitude of games. This is a start of a new beginning for Intex and in future new high engaging products will be launched based on user’s interests & needs, which compliments well with our devices.